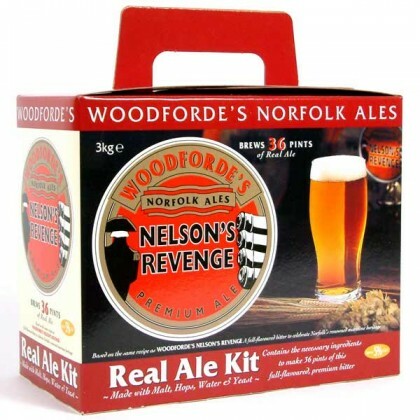 Nelsons Revenge is a delicious, full flavoured premium bitter specially developed by Woodfordes Brewery to celebrate Norfolks seafaring and maritime past. Woodfordes cask conditioned Nelsons Revenge has been recognised by beer experts as a brew which manages to retain the full flavour of malt and hops, yet is not heavy, making it distinctly quaffable to the very last. 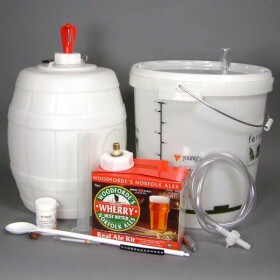 A full flavoured session bitter. 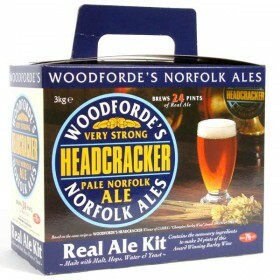 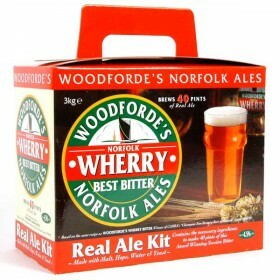 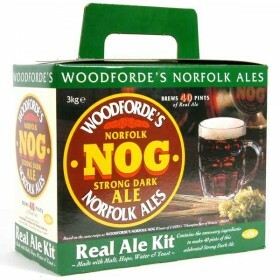 Another quality brew from Woodfordes, just brilliant!Excellent taste, easy to brew.